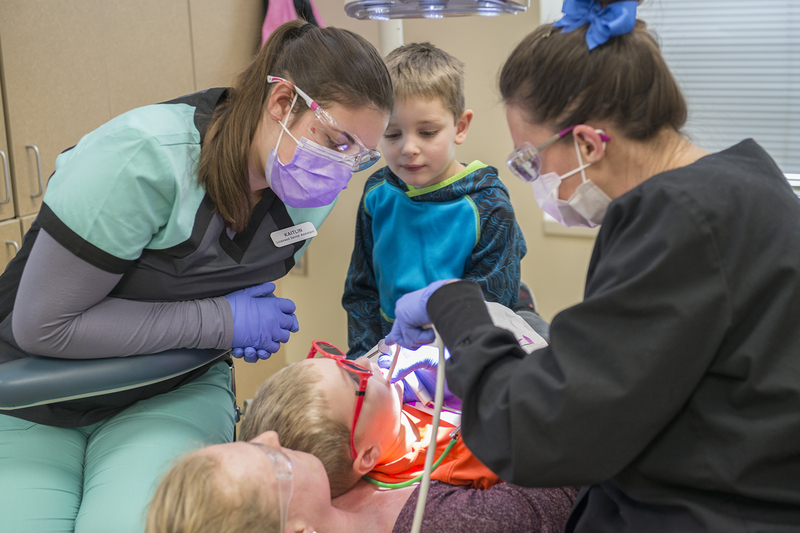 Attendees of the Give Kids a Smile day. 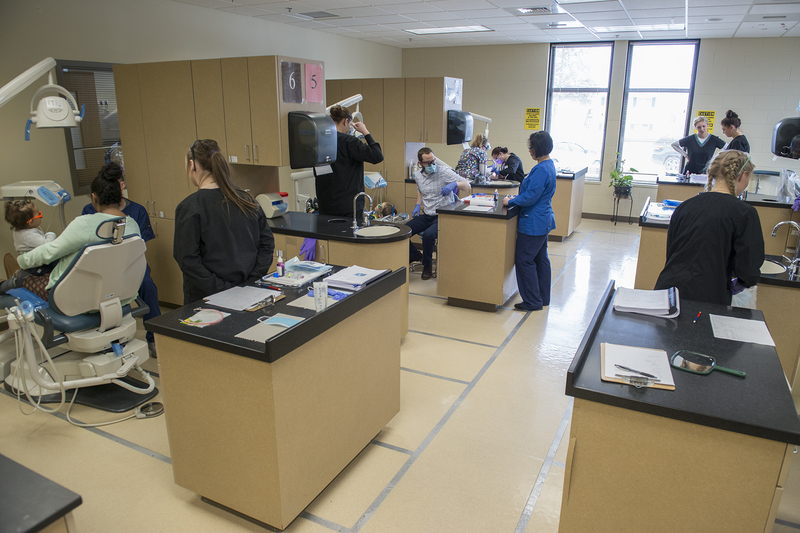 NTC Dental Assistant conducting a dental screening. 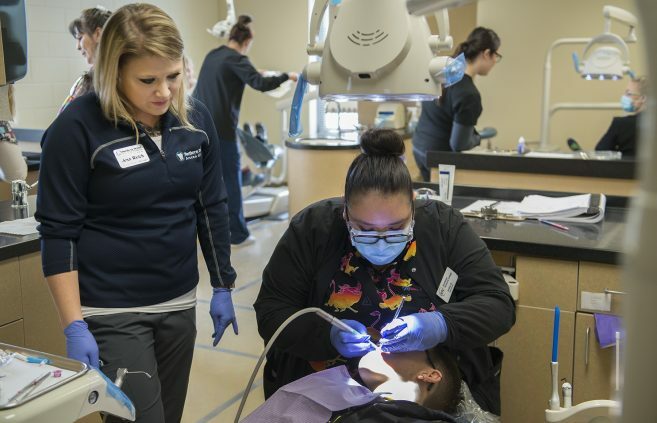 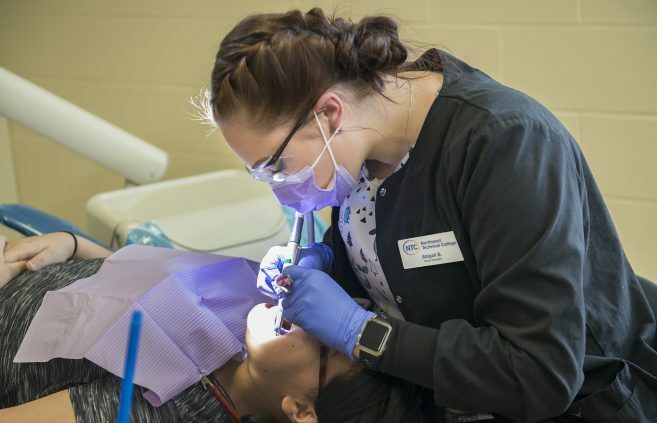 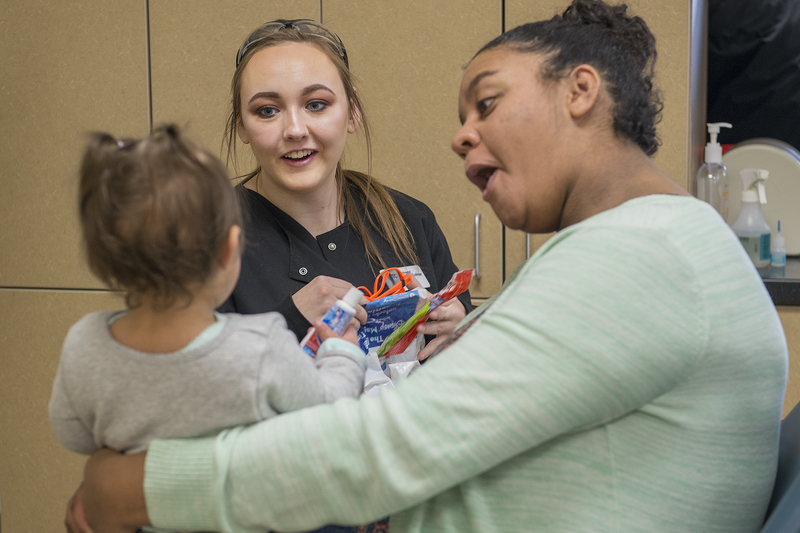 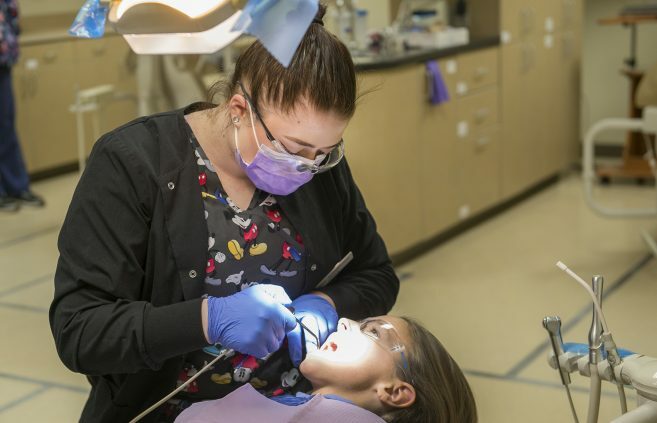 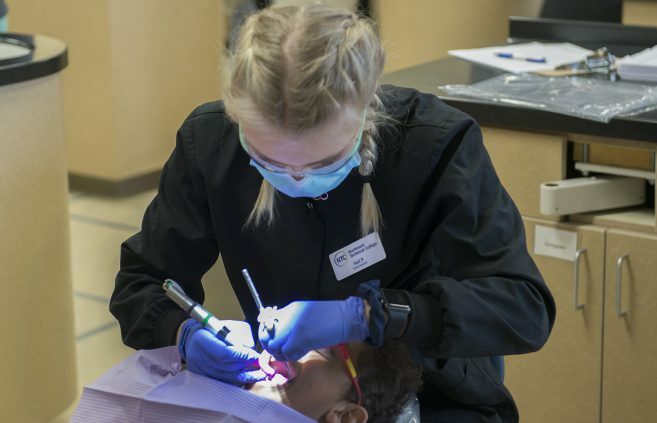 Northwest Technical College offered free dental screenings to nearly 50 children between the ages of 1-18 on Feb. 1 as part of the American Dental Association’s Give Kids a Smile program. 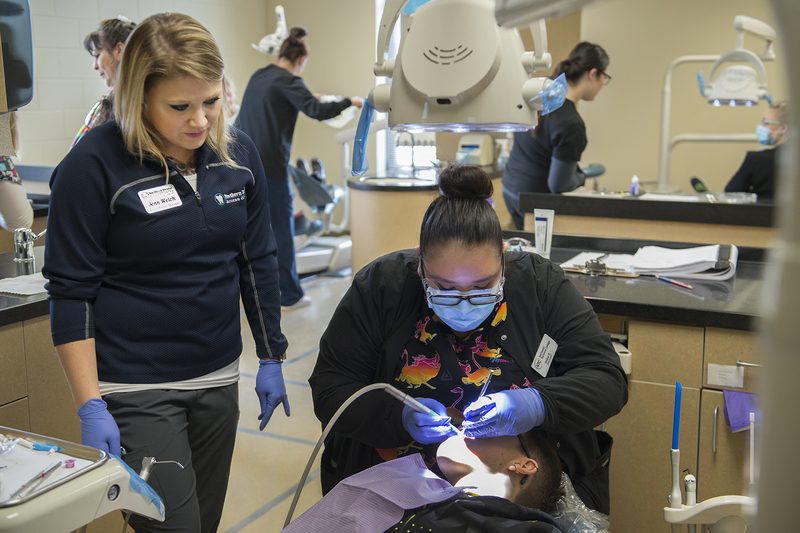 Screenings were provided by dentists in collaboration with NTC dental assisting students. NTC has been participating in Give Kids a Smile for more than 15 years. 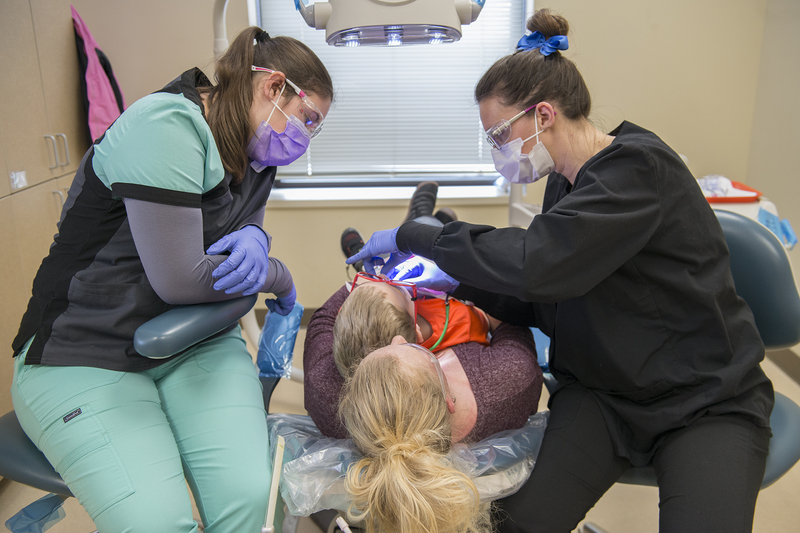 During the event, dental assistants provided over $6,000 of free care through dental exams, fluoride treatments, x-rays and sealants. 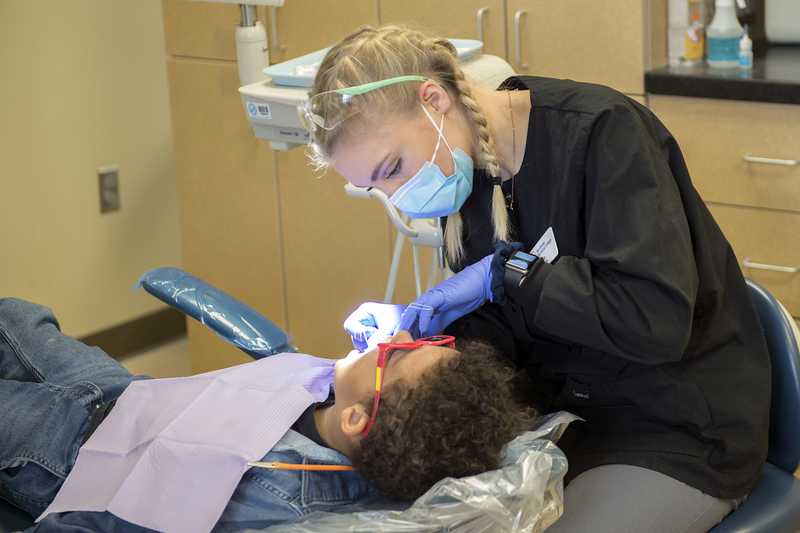 Through the American Dental Association Foundation’s Give Kids A Smile program, launched nationally by the ADA in 2003, more than 5.5 million underserved children have received free oral health services. 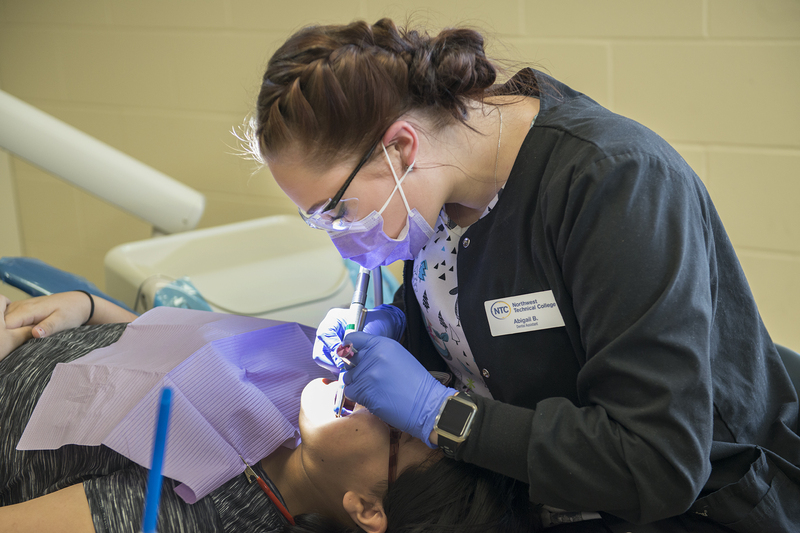 In 2017, these free services were provided by more than 30,000 dental team members, 8,000 of whom are dentists. 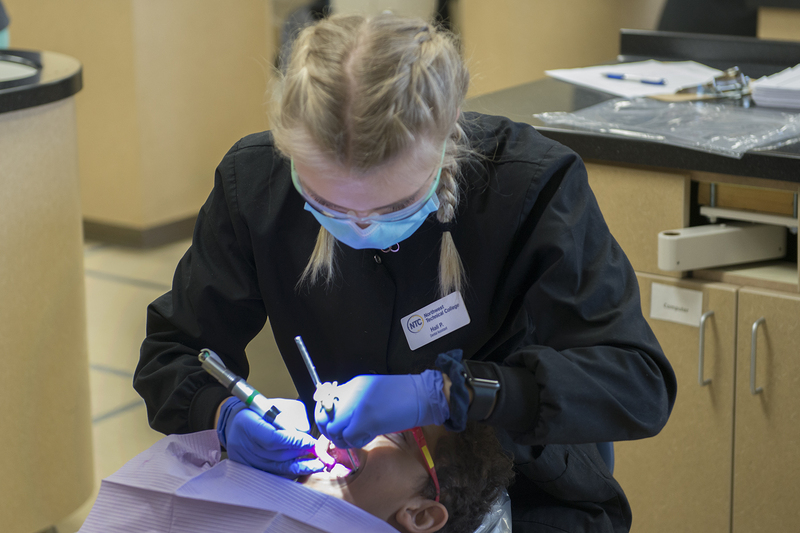 The program is made possible by the continued support of national sponsors Henry Schein, Colgate and KaVo Kerr. 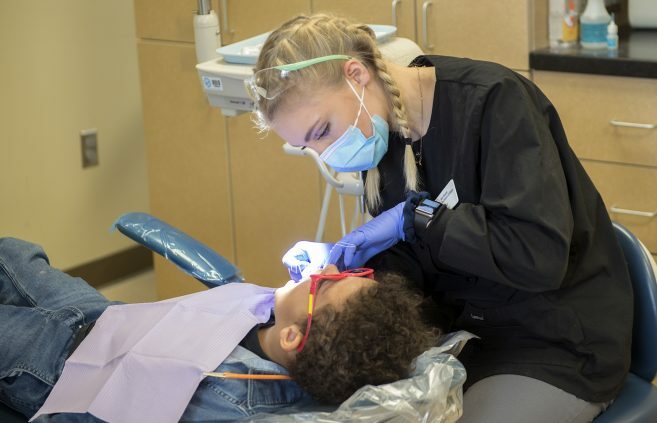 Each year, Give Kids A Smile is celebrated nationally on the first Friday in February, and events take place throughout the year such as back-to-school events in August. 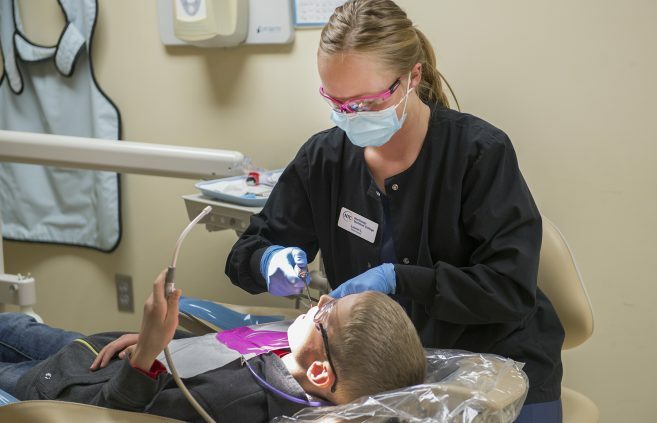 Give Kids a Smile events are intended as touch points for children who do not receive dental care. 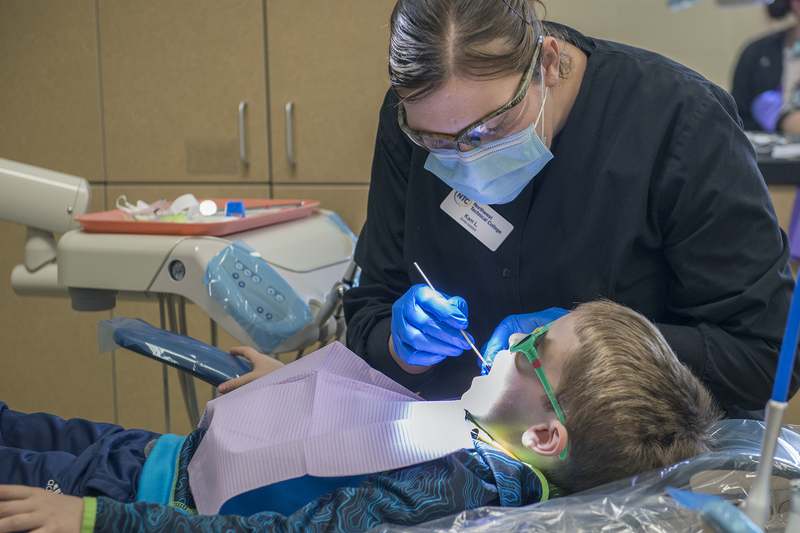 The ultimate goal is to establish a dental home for these children and continuity of care, according to the ADA Foundation website.